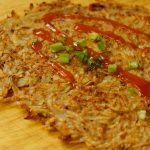 Vegan Potato Rosti - Headbanger's Kitchen - Keto All The Way! 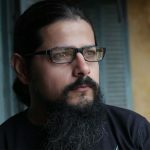 Just after finishing my first three months on Keto I went vegan. This was as part of a 2 week vegan challenge which I documented in the form of vlogs on my Youtube channel. You can check out the ‘Being Vegan’ series. I was inspired to do a couple of vegan recipes for the channel. However my enthusiasm was rather short lived. I did manage to record this single recipe video. 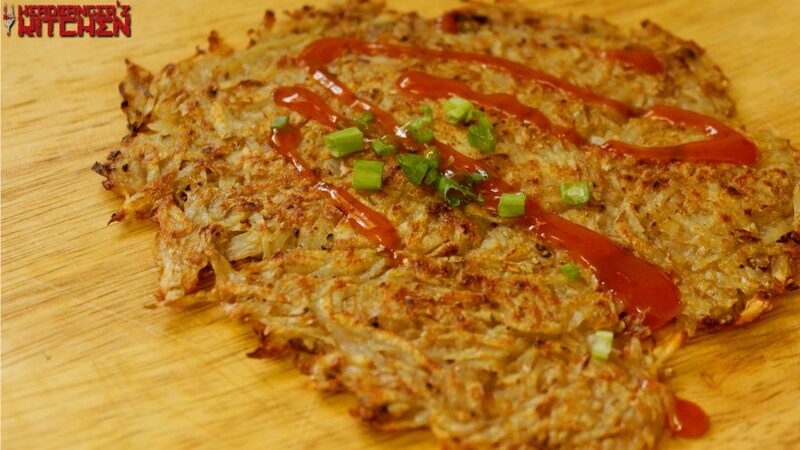 The potato Rosti. It’s quite simple to make and definitely hits the spot. So if you aren’t a vegan this simple potato dish can be transformed into a variety of different ways using cheese or butter to make it more rich and delicious. You can also throw in some shredded meats as well. In my video I made it quite thin but if you want a more filling version you can definitely stack it up and throw it into the oven to cook low and slow, resulting in a variety of different textures like the crispy outside and the soft moist center. Grated potato and onion cooked into a crispy delight.